Microsoft as anticipated has announced a reorganization that’ll better position the company to focus on its Azure cloud-services product. A spokesperson for Microsoft tells CNBC that like all companies, they evaluate their business on a regular basis. This can result in increased investment in some areas and, from time to time, re-deployment in other areas. As a result, the spokesperson said they are taking steps to notify some employees that their jobs are under consideration or that their positions will be eliminated. The changes, the spokesperson said, are being implemented to better serve customers and partners. The job cuts will primarily impact Microsoft’s sales division. The company told CNBC that the cuts aren’t about reducing costs but rather, changing how they handle sales. The plan, Microsoft said, is to utilize employees that are more knowledgeable about specific verticals so they can sell larger packages to clients. The cuts amount to less than 10 percent of its total sales force, Microsoft said, adding that around three-quarters of affected employees reside outside of the US. Microsoft has 121,000 employees on its payroll with 71,000 of them living in the US. Although the company hasn’t confirmed the exact number of layoffs, CNBC says it is hearing that as many as 3,000 jobs could be impacted. 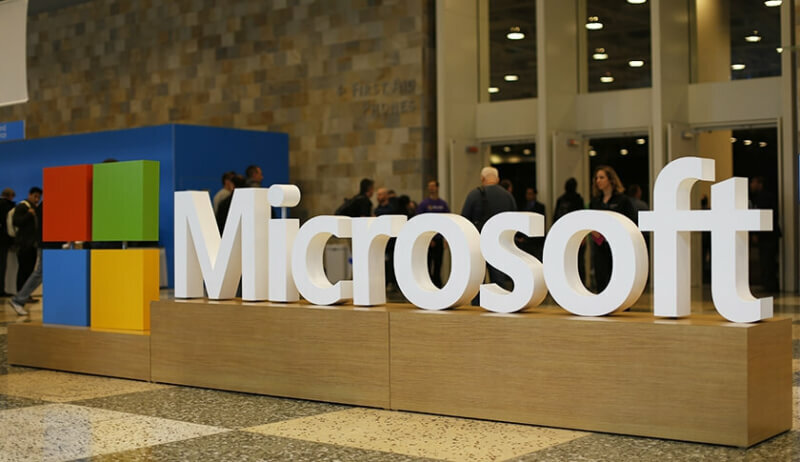 With rivals like Amazon and Google finding success with their respective cloud services, it’s no surprise to hear that Microsoft wants to invest more in its Azure business. "The job cuts will primarily impact Microsoft’s sales division. The company told CNBC that the cuts aren’t about reducing costs but rather, changing how they handle sales." **Translation** We're feeling the pinch. Thus it begins. Microsoft knows by now that their Windows 10 strategy is largely a failure no matter how thick the walls are in their echo chamber. If there are any smart executives left they'll circle the wagons and focus on the growth areas. Right now that's primarily in pushing virtual servers to the enterprise and some Microsoft's own "cloud" services. Salespeople are nearly always the the last to be cut so this is quite telling. With any luck we'll soon be witnessing a major shakeup that might put Microsoft back on track to making good desktop environments once more. But it probably take other 5 years for Microsoft to say yap windows 8 and windows 10 is a disaster that build new OS from the ground up and call it windows 11 or what ever Microsoft names it.